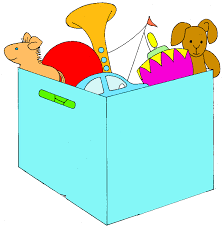 Children’s Language Development Preschool is appealing from your unwanted toys. Outdoor trikes, sand / water trays, dolls, kitchen toys, farm animals and tractors etc…would all be welcome. Please contact the school for more information.